NLP Training Academy | NLP Training Courses | NLP Certification Courses » NLP Training Online – online NLP courses » How can NLP help me? If so, you will be interested in some of the stories, comments and thoughts that we have gathered from students on our NLP training courses. What do people think of our courses? Read the articles below. 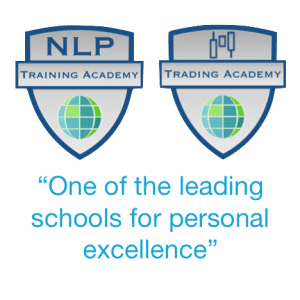 NLP training produces stunning results in personal excellence. It is not just us saying this. Read here testimonials from our students. This training will change your life! Our training will empower you. It will enable you to take responsibility for your actions and your thoughts. You have a choice between being at Cause for your life, or at Effect. You will learn that you can gain better results in your life or you can make excuses when things do not go your way – it is your choice. Read more.. The training will enable you to gain incites into your own thinking that will lead to better beliefs, better behaviours, better results and a happier life. Many people take our courses with a view to helping others, starting or furthering a career in coaching or therapy, developing leadership in teams, improving communication and relationships. You will understand how your behaviour is created from your thoughts and how to create empowering states of mind in an instant. 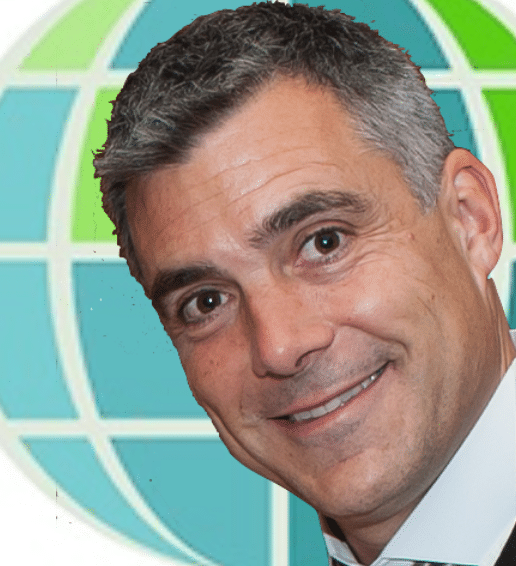 We will provide you with tips, techniques and processes that you can use for yourself to produce a relaxed, empowered frame of mind that can assist you in learning environments, with presentations, in meetings, and in high pressure situations. Help others overcome fear and gain freedom. Stop smoking, change eating habits, quit biting your nails, these are all things that people are able to benefit from when they use NLP. The training encourages you to adopt some powerful beliefs that will help you become more relaxed, more forgiving, friendlier, more assertive, more focussed. We teach you to use your senses in a more acute way than you ever thought possible to gain incites into other people and their thoughts to enable you to communicate better with them. “How can NLP help me?” You will learn a process of rapport building that you can use with anyone at any time in order to gain influence. Learn techniques enable you to take multiple perspectives on situations, so that you can easily see things from three different angles. This really helps in situations in your life where you have communication problems with people. We all have preferences for the way that we construct sentences and speak, You will discover how to communicate the same sentence in several different ways which will ensure that whoever you are talking to you are speaking their language. Over our lifetime we accumulate beliefs eg “This training is really going to be helpful for me.” This a helpful belief for you to have. Some of the beliefs that we accumulate are not so useful for us, eg “I am not…enough.” You fill in the blank! We will give you processes that you can use in order to change the beliefs that do not empower you in your life. Do you have any behaviour that you repeat regularly and that you wish you didn’t have? We will provide you with techniques, processes and exercises that you can use to stop those behaviours forever. Learn language patterns that you can use to guide and control conversations, language patterns that put people into a trance, language patterns that enable you to discover exactly what people are thinking as well as what they actually say. Learn a model of thinking that allows you to identify traits in the language that people use in order to enable them to improve their results. This works great in organisations and with individuals – NLP Neurological Levels model. We train you in the art of using metaphors in order to help other people solve their problems, get them to see things your way, give people a different reference point from which to make better decisions for themselves. Develop the skills to put people in a trance and bring them safely out of trance using the process of chunking up and chunking down and hypnosis. You will learn a process of “anchoring“. This is a process that you can use for yourself or with others to “anchor” in place positive thoughts and positive mindsets for when you need them most. This can help with things like stopping smoking, losing weight, procrastinating, nail biting, and phobias. We each have a different sequence of thoughts that lead to our actions. For example, when we buy something, we will tend to have a sequence of thoughts that we will go through in order to make our purchase, this is called a strategy. We have strategies for lots of things in life, including feeling loved, being motivated. Learn how to spot these strategies, assess them and change them so that you can lead your life the way that you want it. We will train you in a process called “Timeline“. This process will enable you to clear up any negative emotions in your life that may be holding you back. Free yourself of unwarranted anger, sadness, fear, hurt and guilt. You can use this process to help others too! Understand how you create your future through the decisions that you make today and how you create your own reality – how this relates to the laws of quantum physics. Understanding the role of the unconscious mind and how it influences our results is a key part of NLP training. Learn how to build rapport between your conscious mind and unconscious mind for outstanding results and happiness. Learn how to read your own and other peoples personality traits to build better relationships and your ability to motivate and influence other people. In our NLP Master Practitioner training you will learn how to understand and recognise your own and other peoples thinking systems, we call them values MEMEs. This will enable you to identify areas that you can work on for development in yourself and other people. You will learn how to overcome your greatest fears and help other people get over their phobias. See a skill in someone else that you would like to have for yourself? 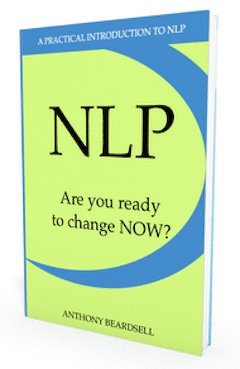 You can have it using the NLP Modelling process. Help people to overcome part-time and full-time problems. Such as overcoming issues with confidence and aggression. Use language patterns to assist in a process of inducing change in another person. Thinking of taking an NLP training course? Having completed one of our online NLP courses, our students reflect on what they have learnt and how the course has benefitted them.